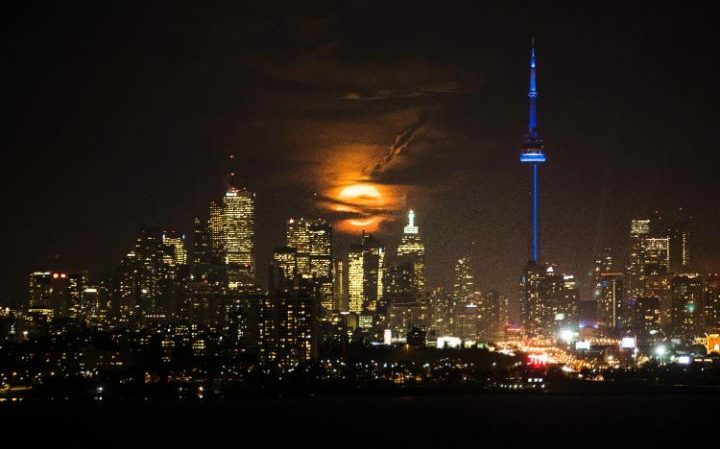 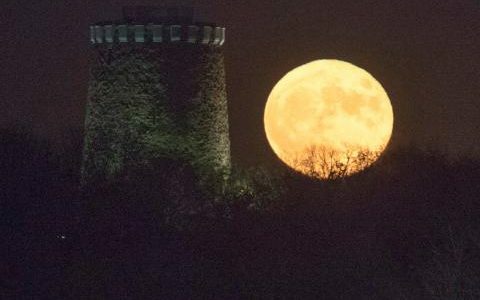 This year’s supermoon appears 14 per cent bigger and up to 30 per cent brighter than sual. 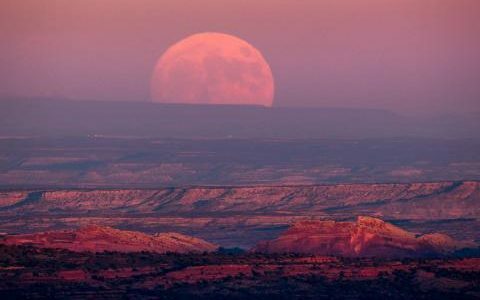 The ‘supermoon’ event, described as “undeniably beautiful” by American space agency Nasa, is the result of the moon coming closer to Earth than it has done for 69 years. 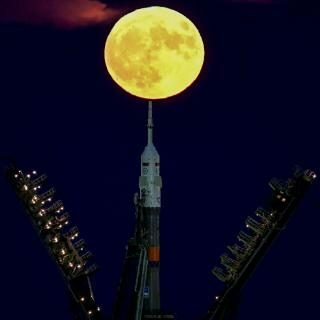 Nothing will match it until the moon makes a similar approach on November 25 2034. 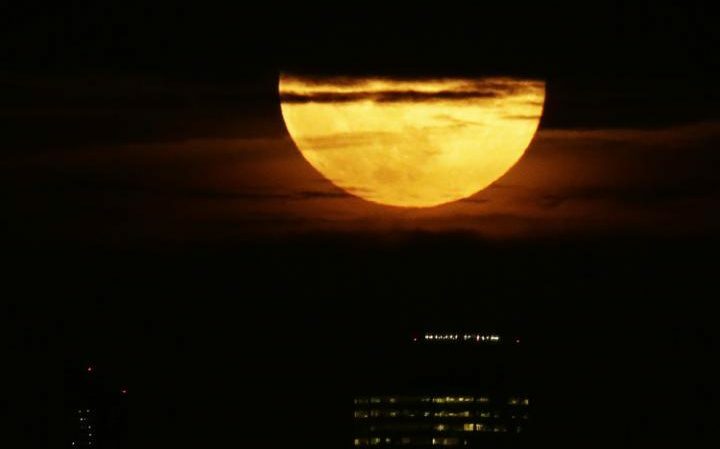 Here, a photographer in Beijing snaps this stunning image of a plane flying across the supermoon on Monday, November 14.
sA Super Moon rises up from behind the Manhatan Skyline near the Empire State Building in New York City. 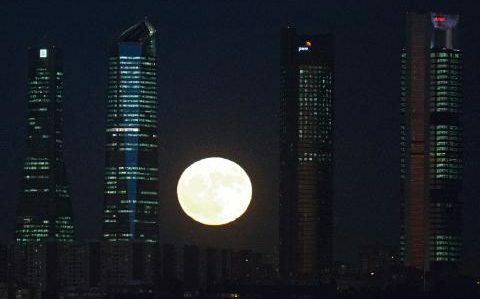 The moon rises behind the four business towers that mark the city skyline in Madrid, Spain. 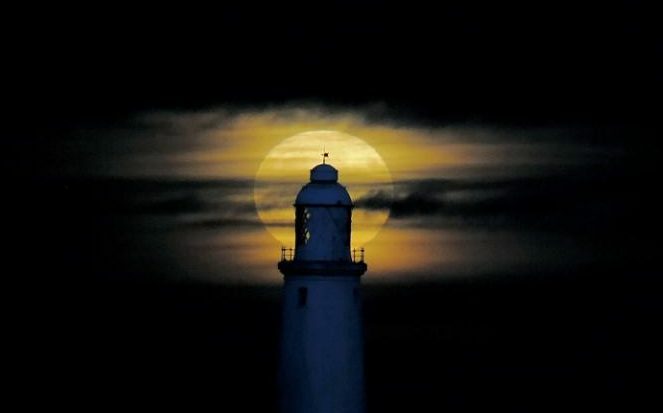 The super moon rises over Mary’s Lighthouse in Whitley Bay, North Tyneside this evening casting its golden light through the thin cloud. 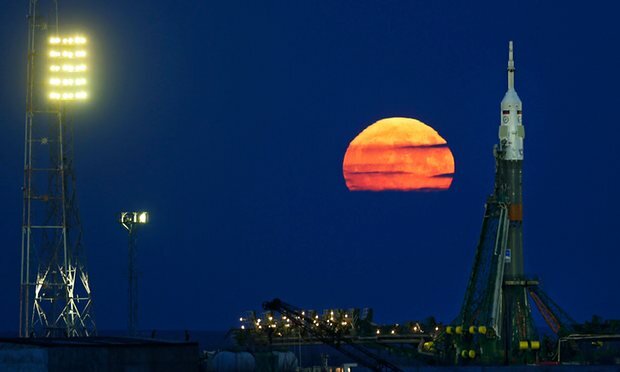 The perfect supermoon looks like it’s almost sat on top of the Soyuz MS-03 spacecraft at the Russian-leased Baiknour cosmodrome in Kazakhztan. 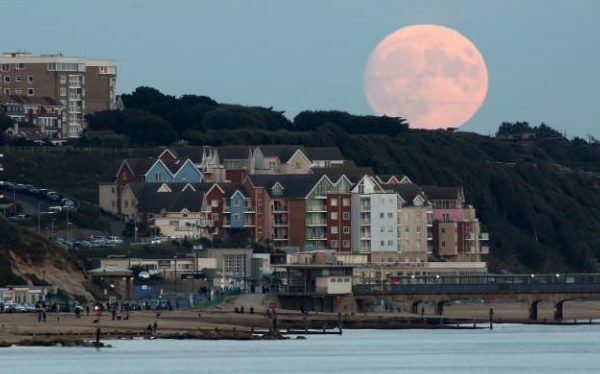 Photografer Richard Crease captures the super moon rising over Boscombe beach from Branksome beach, Dorset. 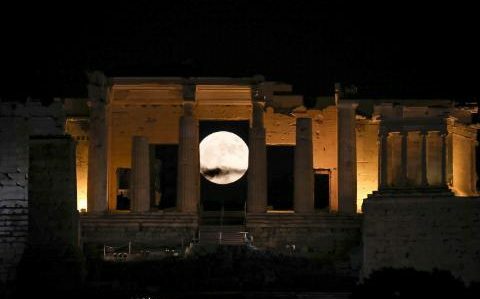 The supermoon is a surreal site as it rises behind the Propylaia at Acropolis Hill in Athens, on November 14. 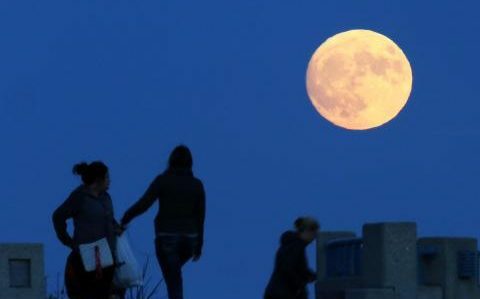 Visitors admire the stunning super moon spectacle as it ascends over Lake Michigan’s shoreline in Milwaukee, Wisconsin, U.S. on November 13. 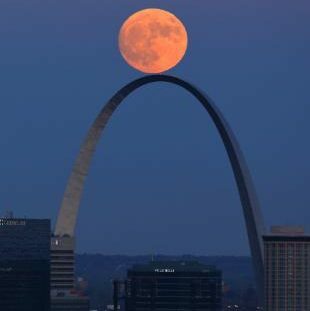 The supermoon glows an incredible orange color as it rises over the Gateway Arch in St Louis, U.S. in this photo taken from Crompton Hill Water Tower on November 13. 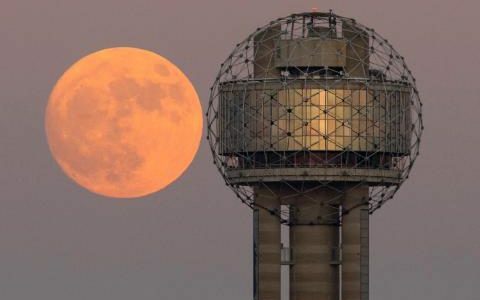 The supermoon rises behind Reunion Tower in downtown Dallas, U.S. just a few hours before it becomes the closest full moon to Earth since 1948.
a nearly full supermoon rises above the Valley of the Gods near Mexican Hat, Utah, USA – so close you could almost touch it.